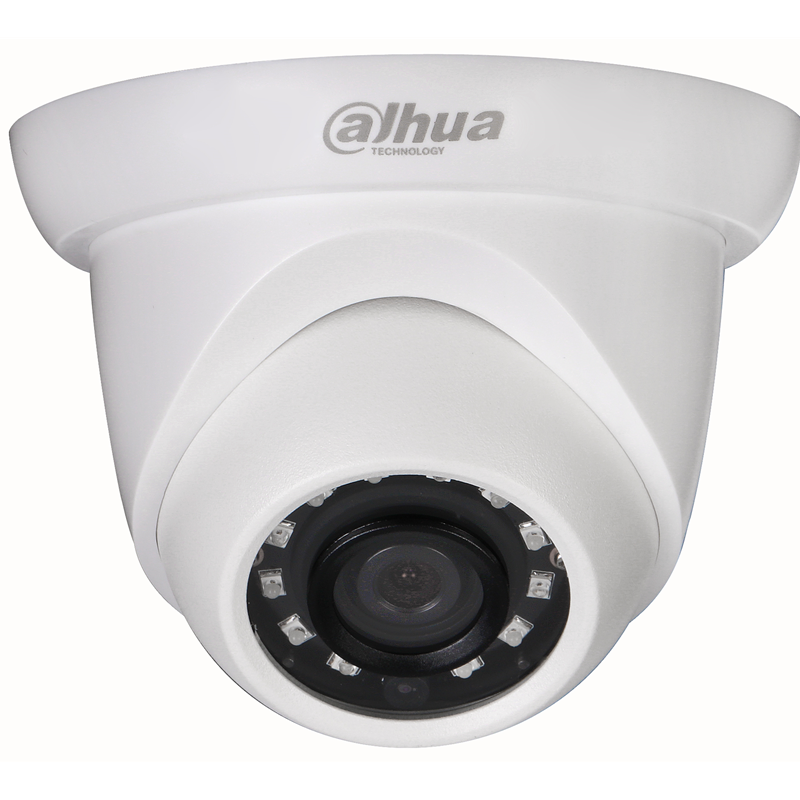 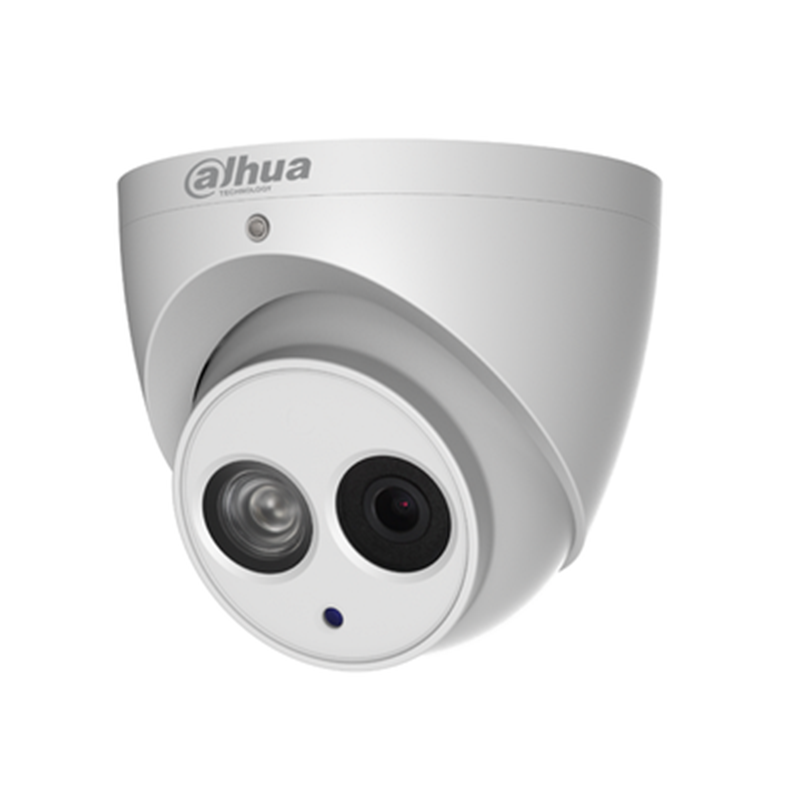 Dahua N85CM5Z Pro Series 8mp/4K IP Varifocal Eyeball Camera. 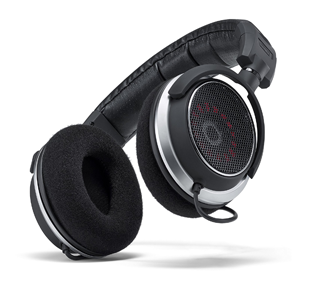 2.7-12mm. IP67, IR to 50m, Built-in microphone.